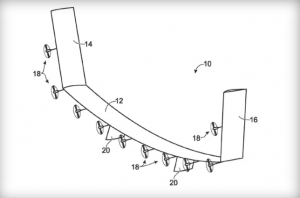 Essentially, Boeing is looking to develop a wing-shaped drone that is capable of flying at high altitudes for extended periods of time. 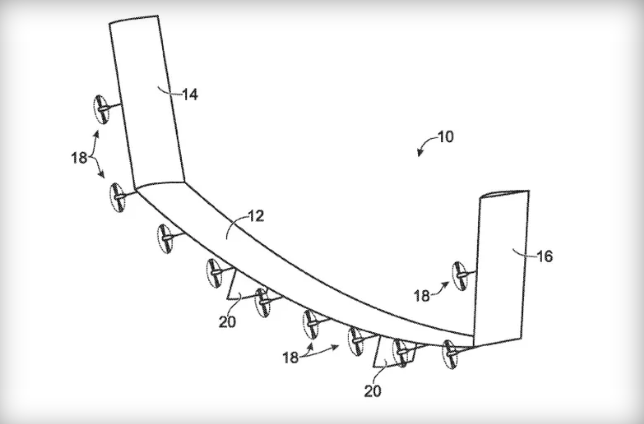 Of course, the wing-shaped drone would be covered in solar panels in order to provide long-distance communications for example, possibly replacing satellites in the future. Funny enough, the solar-powered airplane won’t really resemble an airplane at all because of the large amount of surface area it needs to generate enough power to stay in the air for a long time.